Home Automation is the art of adding smart technology to your home and seamlessly blending them together. Smart Lighting, HVAC, Motorized Shades, Smart Door Locks, Universal Remote Control. These are all examples of smart technology. Smart Lighting is about control and flexibility of setting the mood of the home. 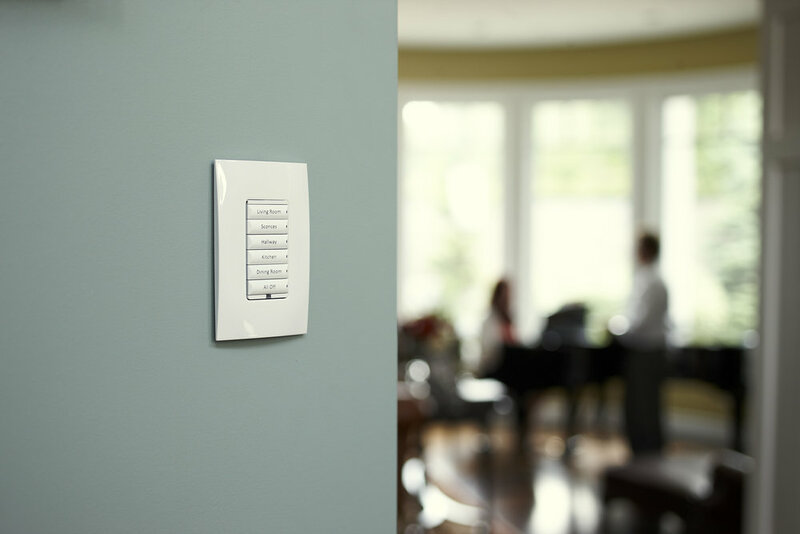 With a single button press you could turn off all the lights in the house or set the mood for your dinner party. 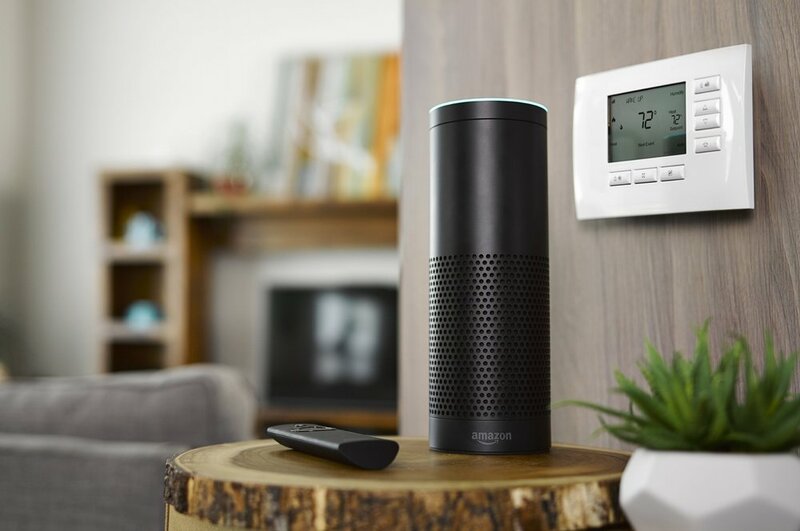 Integration of your heating and cooling into your smart home is a money saving item. Advanced scheduling, vacation modes and remote control all add to the value of HVAC integration. 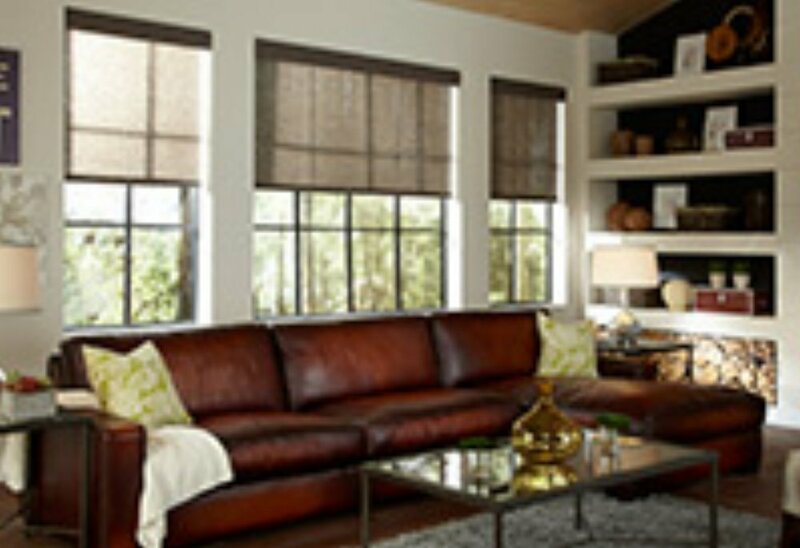 Motorized shades add comfort and convenience. Imagine having your shades automatically come down when the evening sun starts to heat up your room. Motorized shades also add privacy and security to your smart home. Are you tired of trying to figure out which remote does what? Home automation includes simplifying your TV and music experience. From your smart phone or handheld remote you will enjoy easier use of your AV system.